Looks to be a great movie here. The short movie trailer is definitely eye catching and some of the cinematography looks amazing. The storyline of the intertwined relationship of honeybees to BIG agriculture (California Almond Crop) certainly seems compelling. 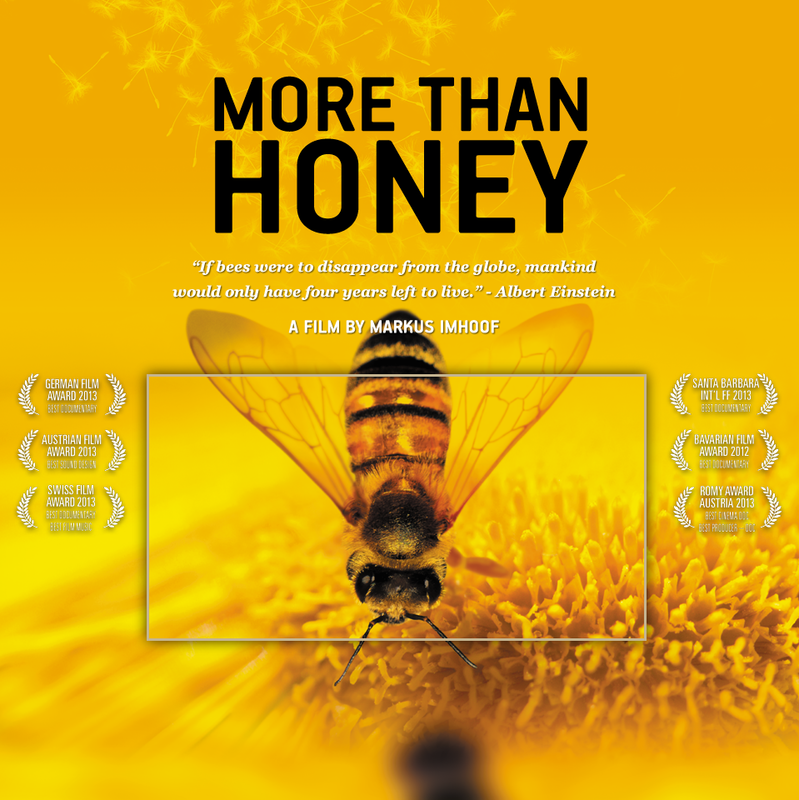 We are obviously not yet sure where we’ll stand at the end of the film but certainly bringing awareness of the current plight of the honeybee to a larger audience is not going to hurt the cause. Not sure exactly where it will show but we first noticed it on Apple iTunes a couple weeks back. If we hear of a showing we’ll spread the word! If by chance you’ve seen it, let us know what you think of the movie!